Of course, Ann Coulter is correct. For over a year at nearly every event NOT sponsored by Leftist Democrat and Black Lives Matter groups, the Police have stepped aside and allowed horrendous acts of criminal violence against event participants while rarely arresting anyone committing these heinous acts. These violent groups, like Fascist Antifa, are now inciting murder at these events. Who is allowing this to happen? Will the FBI please investigate these groups and determine who is ordering the police to allow them to commit violence? In March 2016, Presidential candidate Donald Trump was forced to shut down his campaign rally in Chicago due to violent rioters making it unsafe for his followers to attend the event. 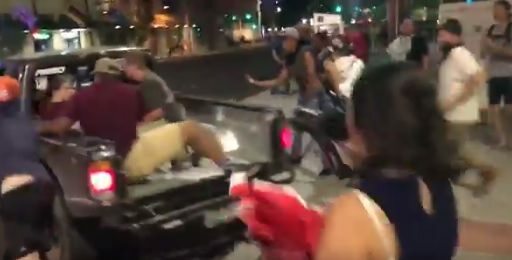 On June 2, 2016, Trump supporters were assaulted, spit on, beaten, cold-cocked, egged, chased, tackled and bloodied as they left the San Jose Trump rally by mobs of far left, Mexican nationalist, Socialist, SEIU and anarchist thugs. 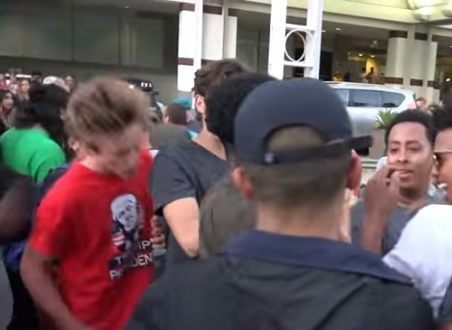 The San Jose Police released documents on the planned brutal assault of Trump supporters. 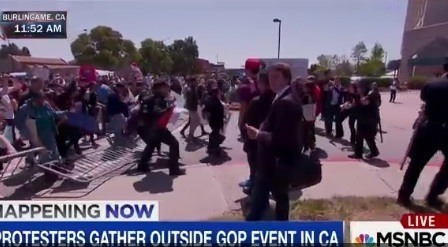 An undercover San Jose Officer reported after the rally that throughout the afternoon and evening he watched several individuals wearing “Trump” articles of clothing getting punched, kicked and pushed. But the police did very little to protect them. 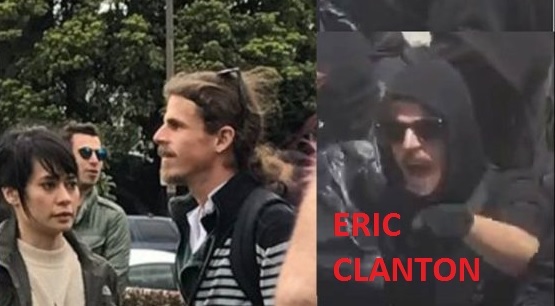 A Liberal professor by the name of Eric Canton beat Trump supporters WITH A BIKE LOCK while siding with Antifa at the Berkeley Pro-Trump rally. The police were told to stand down in Berkeley. The police also were told to stand down last year in Baltimore when Black Lives Matter rioters tore down that American city. 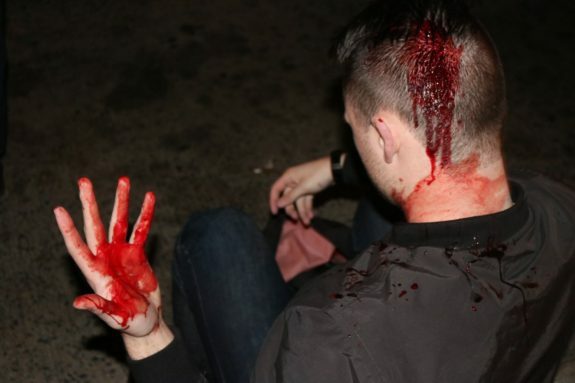 On August 22nd Antifa thugs once again attacked Trump supporters leaving a Trump rally. Alt-left thugs punched a black Trump supporter in the face. 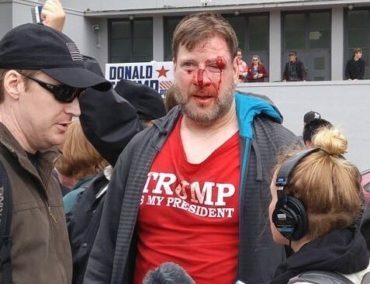 The Antifa attacks continue to this day at every Trump rally. And yet the dishonest media looks the other way.